Welcome to OCR News Weekly. Today is Friday, July 28, 2017. I am Margaret Schlachter and thanks for joining the live broadcast or for those listening on their favorite player our recast. Today’s headlines come from Tough Mudder, Spartan Race, CrossFit, and Spartan Ultimate Team Challenge. The World’s Toughest Mudder community is rallying around one of their own. Earlier this year Ian Panter was struck by a car while on his way to a Toughest Mudder event. He suffered serious injuries and continues to need care. The World’s Toughest Mudder community has created a raffle to help continue to raise money for Panters care. To enter the raffle donate money in $20 increments via paypal to WTM Community organizer Melissa.sharkbait@gmail.com . The NBC competition show Spartan: Ultimate Team Challenge finished up season 2 over the weekend. It all came down to three teams as the season wrapped up. Strike a Pose, Heart of Texas and Commanding Officers were the last three teams standing. In the end, it was team Strike a Pose which captured the season 2 title wrapping up another season of Spartan Ultimate Team Challenge. Spartan Race also made news this week after inking a three year deal with Eat the Bear. Eat the Bear is a “clean and lean” nutrition company offering clean whey protein and other supplements. Yesterday images from the secret build in advance of the CrossFit Games were revealed on Barbend.com. CrossFit athletes will for the second time in the sports history encounter and obstacle course as part of the competition. In 2012, a military obstacle course was part of the games. However, this year the course looks more like something most obstacle racers are use to from preview photos. The 2017 Reebok CrossFit Games are set to take place in Madison, Wisconsin August 3 – 6. Last weekend races took place across the globe. From Lebanon to all over the United States and beyond. This week we first look at Rugged Maniac in New York. Looking ahead to this weekend. Obstacle Racing is everywhere this weekend. Tomorrow Spartan Race hosts the next stop of the US Championship series in Asheville, North Carolina. If Hobie Call can win this weekend again he will clinch the series for the year. 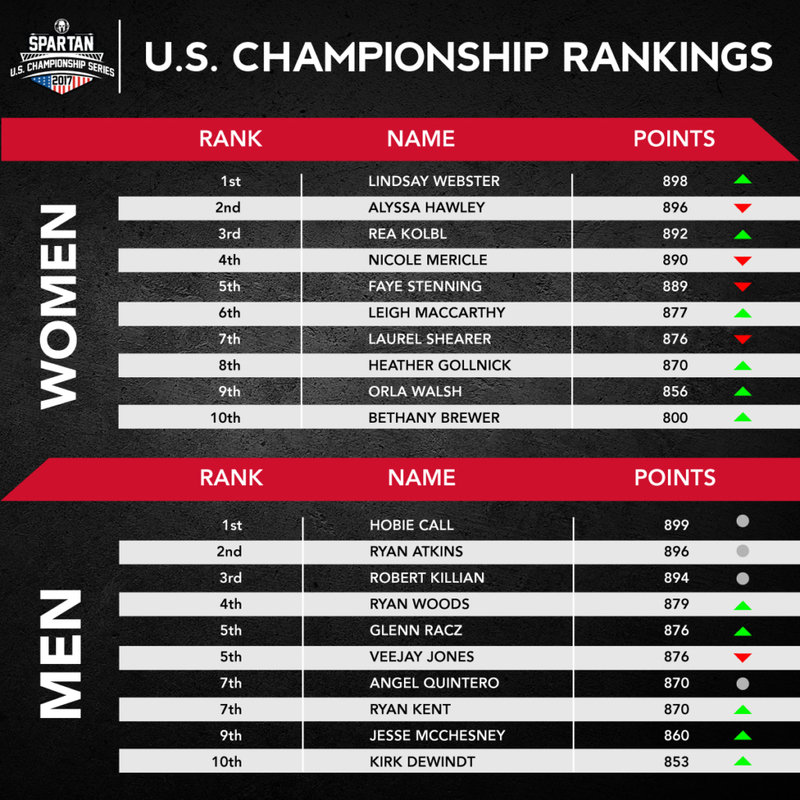 While on the women’s side there is still a battle with Lindsay Webster in the lead and Alyssa Hawley only two points behind. Live coverage of the race starts at 7 am ET on Spartan.com Facebook and YouTube. On Sunday CBS Sports airs the second stop of the Tough Mudder’s Toughest Races with a special at 1 pm on Sunday, July 30. Tough Mudder programming will also be available on-demand on CBSSports.com and the CBS Sports App for mobile and connected TV devices. Warrior Dash is in Michigan, Savage Race is outside of Chicago, City Challenge is in New Jersey, Mud Ninja is in Ohio, Your First Mud Run is in Wildwood, New Jersey and finally Viking Obstacle Race at Sunny Hill Resort takes place in Greenville, New York. In Canada – Rugged Maniac is in Calgary, Mud Hero is in Winnipeg, 5K Foam Fest is in Ontario, and Tuff Muck Challenge in New Brunswick. 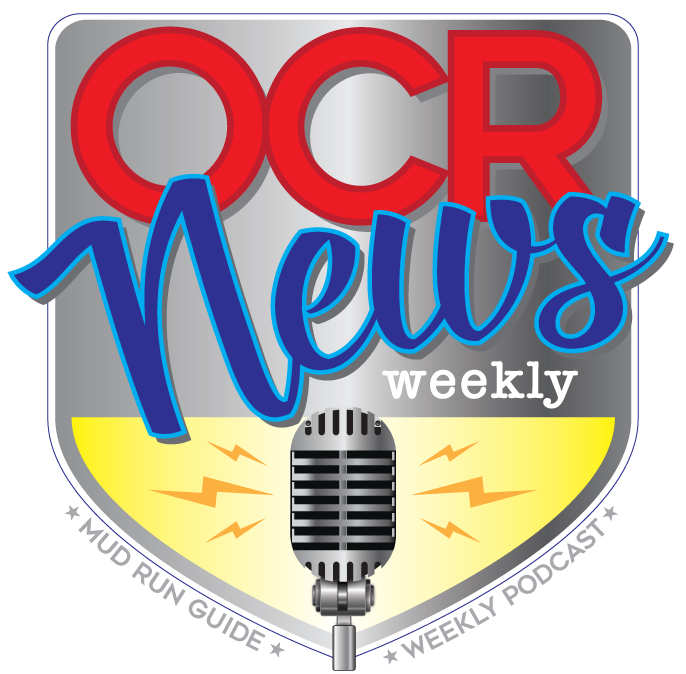 That’s all for this week in OCR and OCR News Weekly powered by Mud Run Guide. Join us next week for all the news and results from around the industry. If you missed the live broadcast you can find this episode on all your favorite podcast players and on YouTube. This is Margaret Schlachter signing off for this week. Best of luck to all those racing and have a fun and muddy weekend!